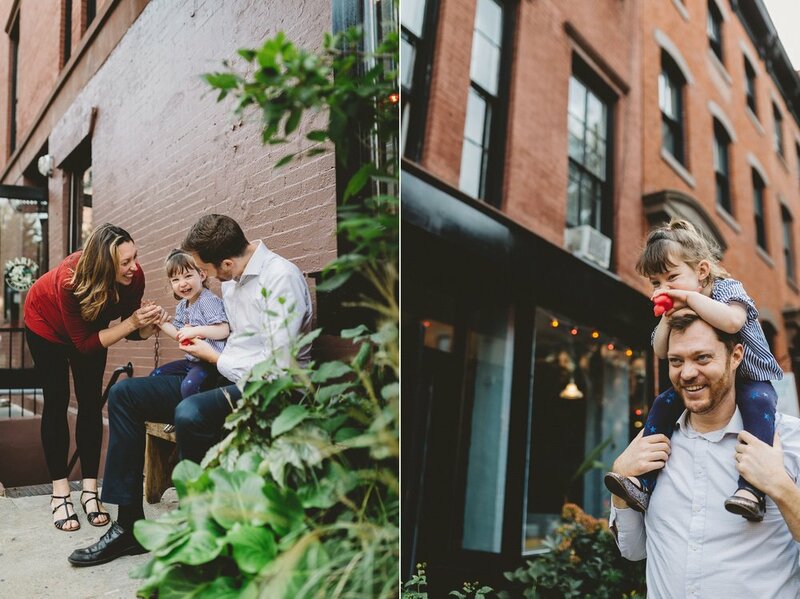 If I were to live in Manhattan I'd pick the West Village to be my neighborhood. 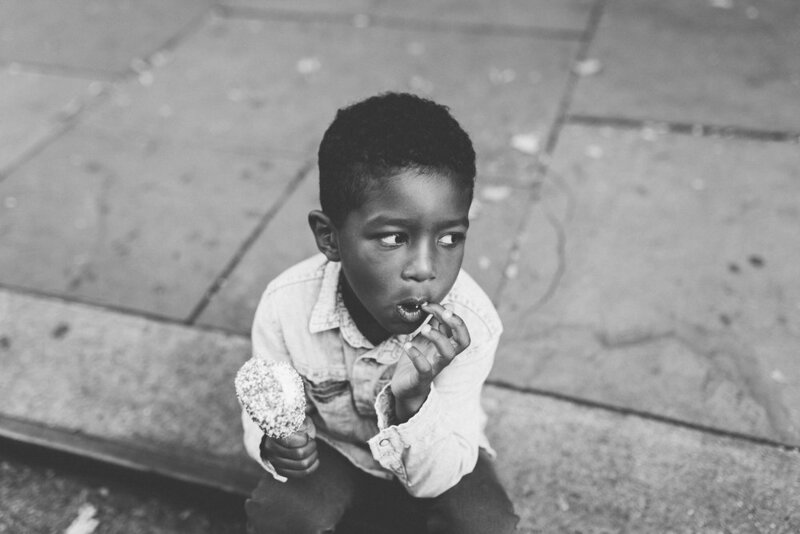 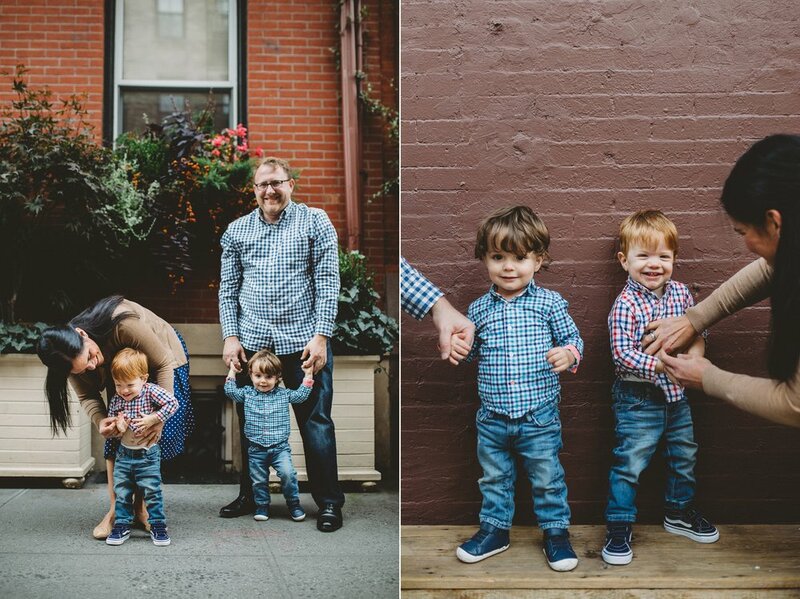 It always wins my heart when I'm there, and I keep getting drawn back for my mini sessions. 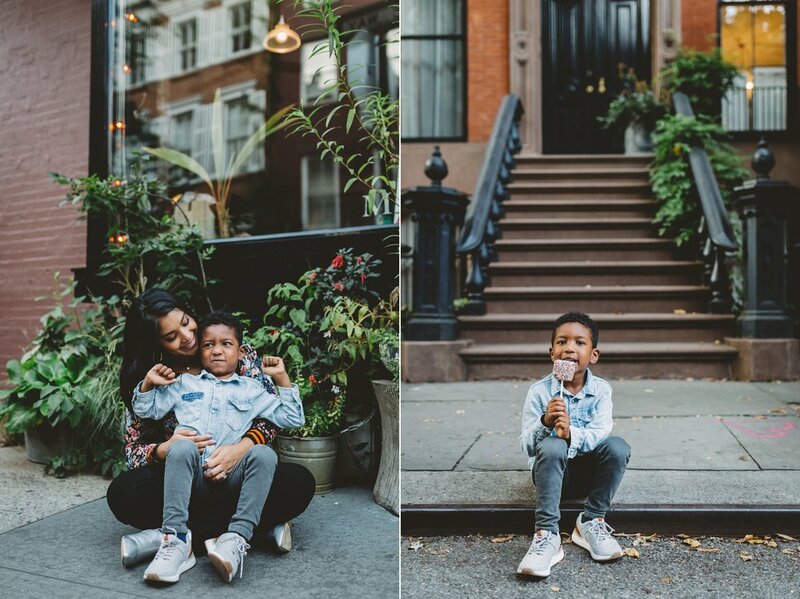 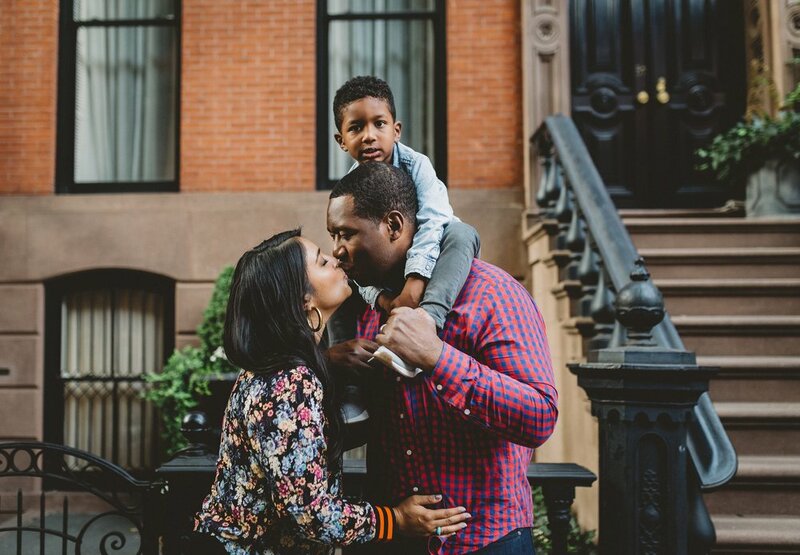 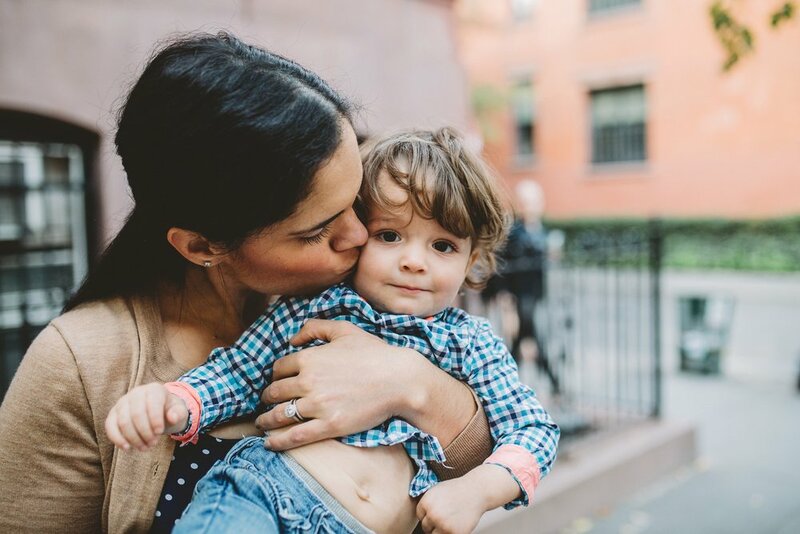 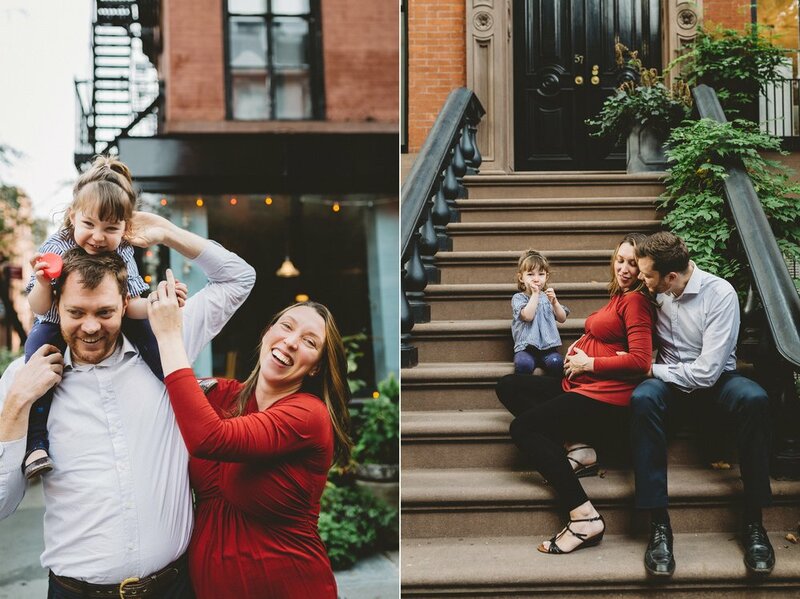 The cutest corners and streets are to be had, and while we did a lot of people dodging from the late afternoon weekend crowd, we managed to sneak away with some cute family photos!